I woke up in the pitch black to the ringing of my alarm and thought of a children’s book. “I know it’s autumn when the morning light comes late . 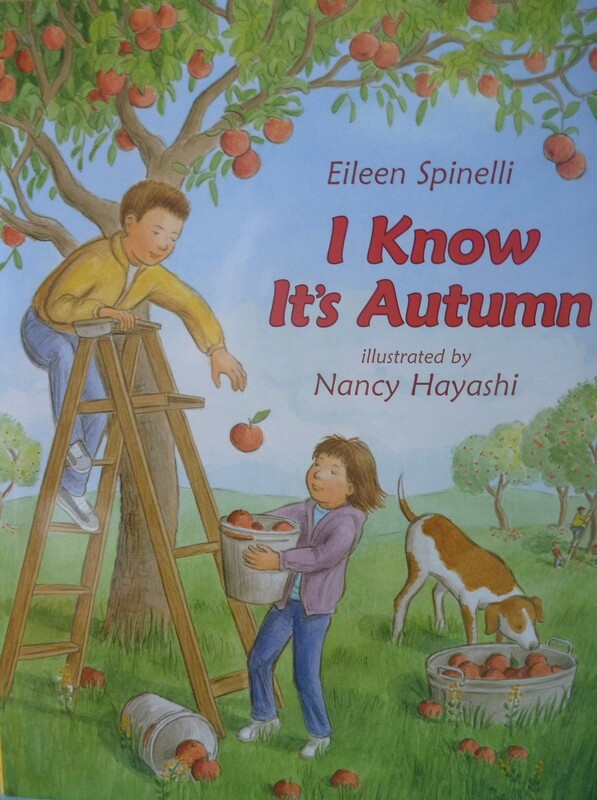 . . .” So begins Eileen Spinelli’s picture book, I Know It’s Autumn. It is a mood piece (the kind of picture book children’s writing workshops warn against writing). I’m so glad Eileen Spinelli never heard that, or she knew better than to heed that advice. Each autumn, I crave this book in the same way I crave homemade apple butter or the first fire in the fireplace. For years, I checked it out from the library at the merest hint of cooler weather, placing it on hold if someone had beaten me to it. Finally, last year, I bought a copy. “Well, actually, I haven’t made them yet. Tomorrow!” I promised. This book will have you visiting the farmer’s market, savoring muffins in your cozy robe and slippers, appreciating colored leaves, and telling stories around the campfire! It will lift your mood, causing you to anticipate all the pleasures of this season! This entry was posted in Children's Book Moments, Treasured Books and tagged children's book to read in October, fall, I Know It's Autumn by Eileen Spinelli. Bookmark the permalink. You are the best! I love autumn, too. Dear Carol, I am so excited to read this book! Through your words I could emerge into Autumn sensation. 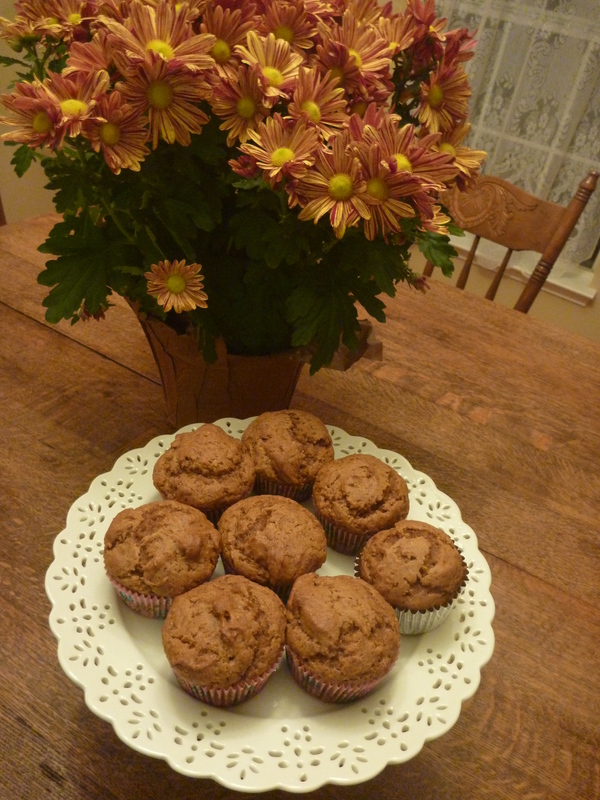 Pumpkins, muffins, leaves….thank you. Why do writing workshops warn against “mood” books? I think they’re often the best kind… they put you in the mood for the season or help little children develop an understanding of what they are feeling. I think workshop leaders downplay mood pieces because they want to stress the importance of plot and engaging characters. They also caution against rhyming and talking animal books, yet so many of those are published successfully every year! Perhaps it is a bit like grammar rules. You must know them inside and out before you can break them well.